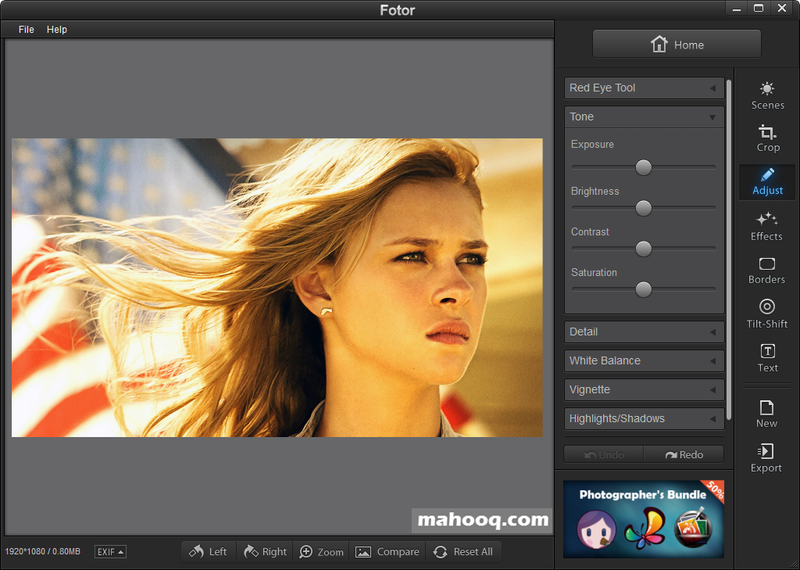 The heart and soul of Fotor is photo editing, and as always, we not only provide some of the best tools available online but also make them incredibly easy to use! With our constantly updating photo editor, you can make quick and easy edits (1-Tap Enhance, resize, crop, rotate, straighten) or turn it up a notch by adjusting the lighting curve, brightness, contrast, saturation, sharpness, or tone and colors. That's just in the basic edits! Unleash your creativity further by adding photo effects, Lomo Effects, Cool Effects, Funky Effects, Tile Effect, Blur Effect, Webcam Effects, photo frames, stickers, text, or our unique color splash, mosaic, webcam, and tilt shift tools.